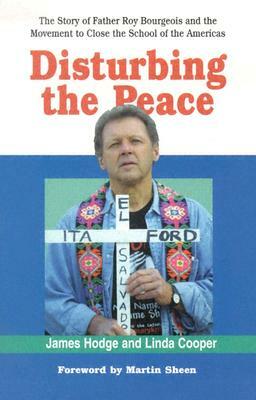 Disturbing the Peace tells the amazing story of Maryknoll Father Roy Bourgeois, who achieved national attention for leading the campaign to close the U.S. Army School of the Americas. From his Cajun roots in Louisiana and his stint as a Navy officer in Vietnam, we follow the route that led Bourgeois to Maryknoll and to the work in Latin America that awakened his conscience. Appalled by the U.S. role in supporting oppression, he followed the trail of atrocities back to the School of the Americas in Fort Benning, Georgia, attended by many of the hemisphere's most notorious violators of human rights. Since 1983 Father Bourgeois has campaigned against the School, serving years in federal prisons as a result of his civil disobedience. His witness has turned the spotlight on a record of shame and helped arouse the conscience of the nation.